Scorpion-MAG Protective Eyewear With FREE Eyewear Safety Cord. Bifocal design is available in three diopter strengths– 1.5, 2.0, and 2.5. High-quality, cost effective eyewear that helps reduce eyestrain. 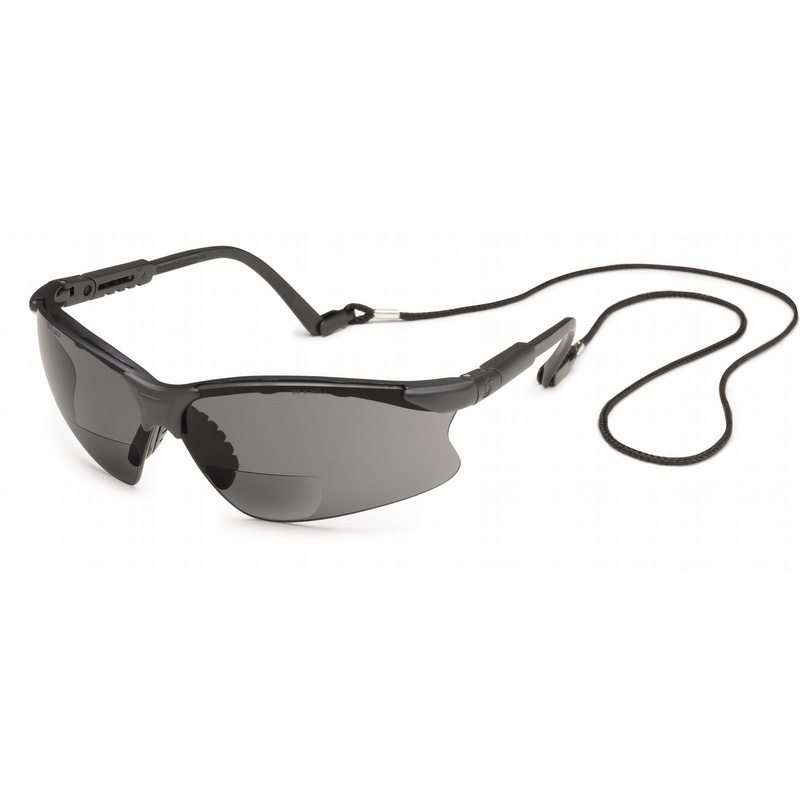 Adjustable length temples and fingertip nose piece offer custom, flexible fit. Ratchet temple fits virtually anyone. Hardcoated lens is scratch-resistant. FREE “Scorpion’s Tail” retainer helps prevent loss and damage!